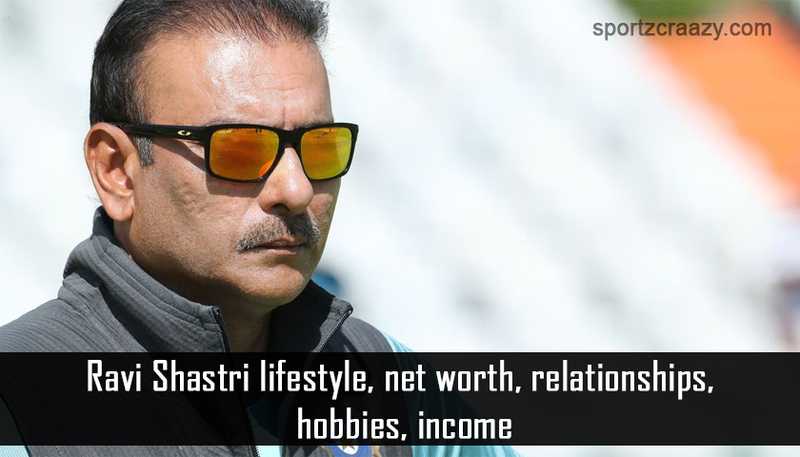 Ravi Shastri Net Worth : Ravi Shastri is perhaps is one most prolific and versatile cricket personalities produced by India. Unlike other prodigies like Sunil Gavaskar and Sachin Tendulkar he wasn’t blessed with natural flair and extraordinary stroke play. He was immediately written off after his debut, but the all-rounder kept improvising his cricket abilities and developed few more armors in the arsenal. 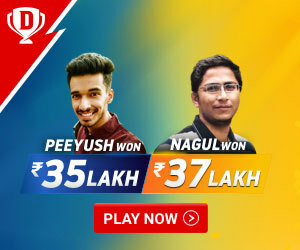 For the next few years, he sharpened his batting and bowling skills and became a permanent member of the Indian cricket team. Soon he flourished in international cricket, the aspiring all-rounder touched the peak between 1985- 1990 and even won the Man of the series award at the World Championship in 1985. He was presented the Audi 100 Sedan at the World championships for his 182 runs and 8 wickets in the 5 matches he played. The bloke ended his career with 6938 international runs including 15 hundreds and 30 fifties. Post retirement he smoothly transitioned into a quality world class commentator became the voice of India along with Sunil Gavaskar for almost two decades. He has been the part of almost every cricket committees formed by BCCI for almost a decade. He has now fitted into the shoes of Indian coach for almost 3 years and doing some extraordinary amazing work.